Did Iowa State linebacker Jeremiah George strip the ball from Texas' Johnathan Gray at the Cyclone 1-yard line with 1:08 left in Thursday night's game? Iowa State's Paul Rhoads expresses his displeasure over the call in the postgame news conference. Video of the play in question is after the jump. Texas receiver Mike Davis delivers a cheap shot to Iowa State safety Deon Broomfield in the end zone after a Longhorn touchdown during Thursday night's game at Ames, Iowa. 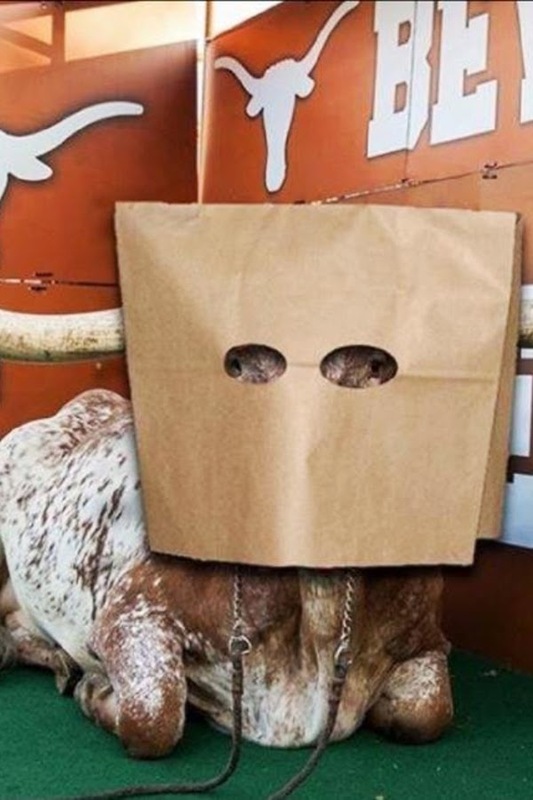 Bevo is sporting a new look. 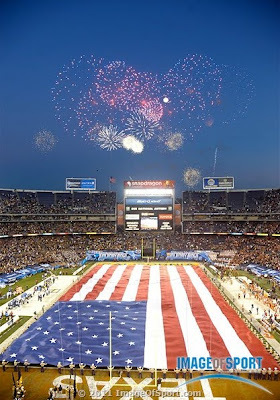 All the fireworks were before kickoff of Wednesday night's Holiday Bowl in San Diego. Texas and California entered with 7-5 records and the game turned into a dud, with the more athletic Longhorns prevailing, 21-10, before 56,313. Texas sacked Cal quarterback Zach Maynard six times and forced five turnovers. 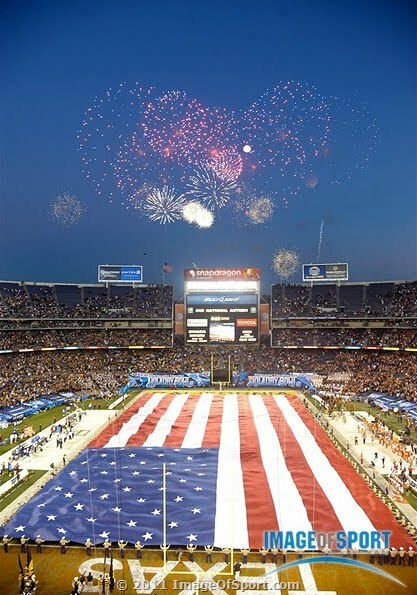 San Diego Union-Tribune columnist Nick Canepa wrote that the game was "a flop" and says "the Holiday, once among the top six bowls, has allowed itself to slip past the likes of the Alamo." Photos in this post are from Image of Sport. 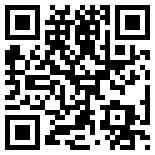 There are more photos after the jump and on this link. Check out this rare double as Oklahoma State and Texas traded kickoff returns for touchdowns to start the second half of Saturday's game in Austin.